Welcome to summer by the river! 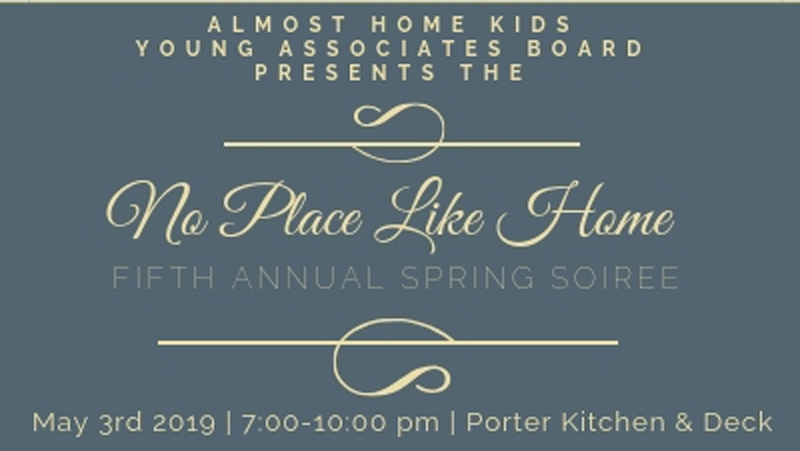 Join the Young Associates Board of Almost Home Kids at Porter Kitchen & Deck for their fifth annual No Place Like Home event on May 3, 2019 from 7:00 – 10:00 PM. Grab your friends and enjoy drinks, apps and music for another night to remember benefiting Almost Home Kids Chicago.